A retail powerhouse is announcing that it has filed for Chapter 11 Bankruptcy. Don’t Forget Your Discounted Fair Ticket! 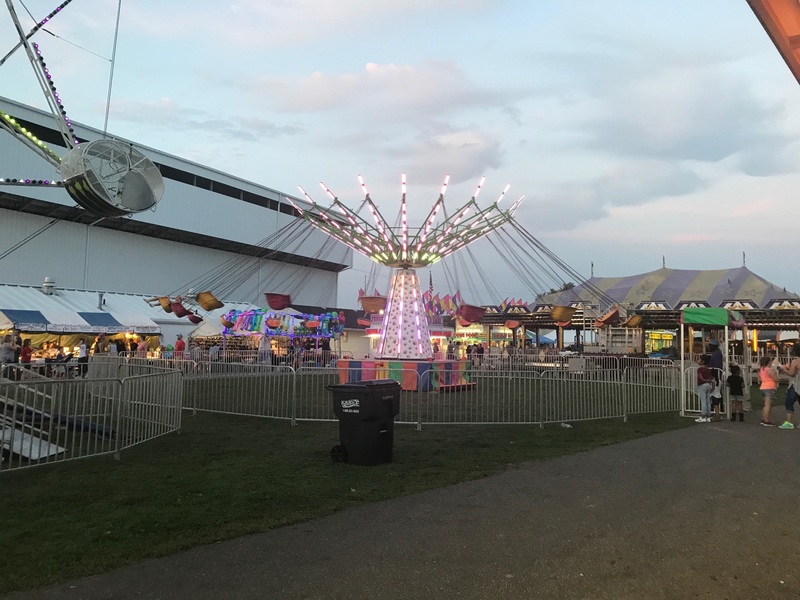 Thursday, September 21st marks Family Day at the Tuscarawas County Fair and discounted tickets are available at locations across the county.